Detectives investigating an attack a woman in Doncaster town centre have issued CCTV images of two women they want to trace. A 35-year-old victim was with her partner and friends when a group of women attacked her at the crossroads where Silver Street meets High Street. The incident happened at 1am on Sunday, February 28. 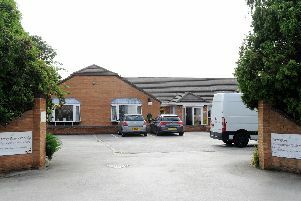 South Yorkshire Police said the victim suffered head and facial injuries that required hospital treatment. PC Emma Cleghorn said: “This was an unprovoked attack on a woman enjoying a night out with her loved ones.